Since 1930s, Nearly Eighty Years Ice Cream Shop in Macau. 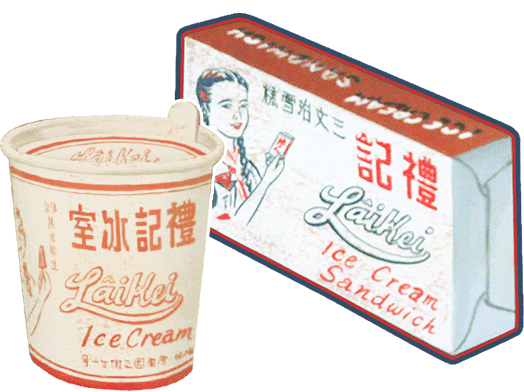 In Macau, no one don’t know the Laikei homemade ice cream for 80 years. The third-generation operates it now. Laikei ice cream place in theAvenida do Conselheiro Ferreira de Almeida. Laikei is a traditional ice cream house Macau. Ice cream is the main categories of products. It also supplies tea, coffee, sandwiches, instant noodles and other foods. People can have a different traditional taste in here. Laikei Ice Cream insists on making home-made ice cream. 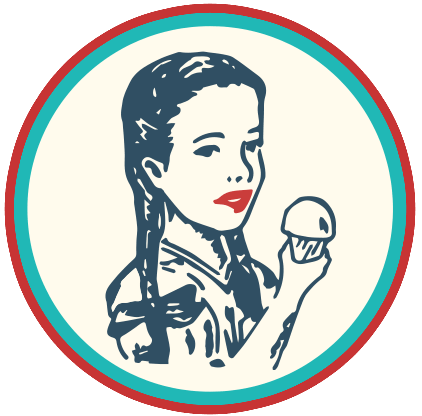 All Ice Cream products are form their own manufacturing factory fresh every day. We use seasonal fruit which are full of raw material manufacturing. Also don’t add colour and flavour. Make ice cream flavour exudes a natural fragrance and flavour. Laikei also developed a variety of dishes with ice cream. 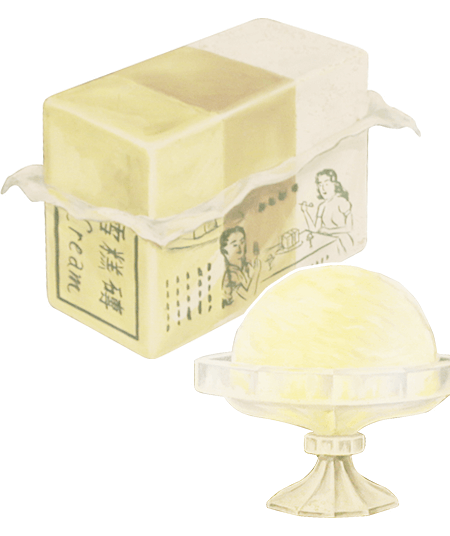 There are attractive red bean ice drink, fragrant coconut ice cream, red beans ice stick capsules, greatly parts of ice-cream brick, special ice cream sandwiches, special banana …… Laikei Ice Cream products purpose is bringing satisfaction and happiness to people. 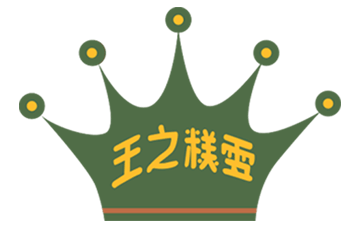 The founder Mr. Kwong is very creative. He can design the package of red bean ice bar, ice cream and ice cream sandwiches brick. Even the female portrait on the box is also from his handwriting. and even the ice cream machine all are designed by him. Customers can have a takeaway, so can enjoy and share the ice cream to their family. In Laikei Ice Cream Shop, have a simple interior decoration. Whether it is on the ground mosaic tiles, store style deck chairs, ice cream carrier for holding a transparent bowl, ice cream lotus cup. All of them are full of traditional feeling. © Copyright 2019 禮記雪糕 Laikei Ice Cream All Rights Reserved.